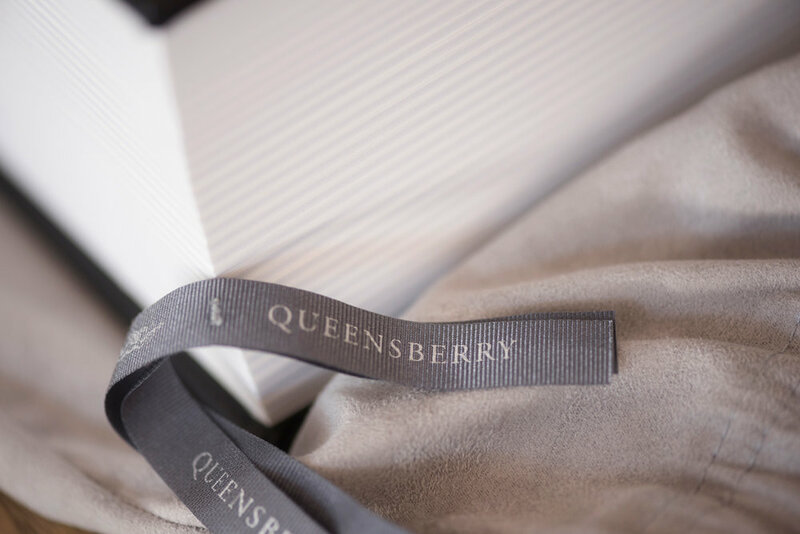 We have searched the world to bring you the very best in albums, selecting Queensberry of New Zealand, exclusively available only to professional photographers. Our album designs are clean and simple with lots of white space so the photos speak for themselves. 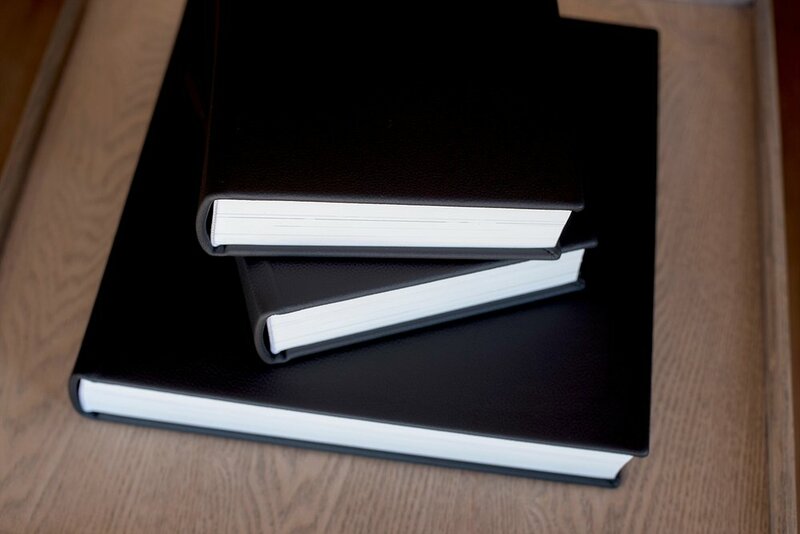 We do not offer albums with lots of photos on top of one another, text on top of photos, or selective colouring. If you are looking for a magazine style album we are probably not the photographers for you. But if you love clean, classic layouts and appreciate the elegance in simplicity, then we’d be the perfect fit. 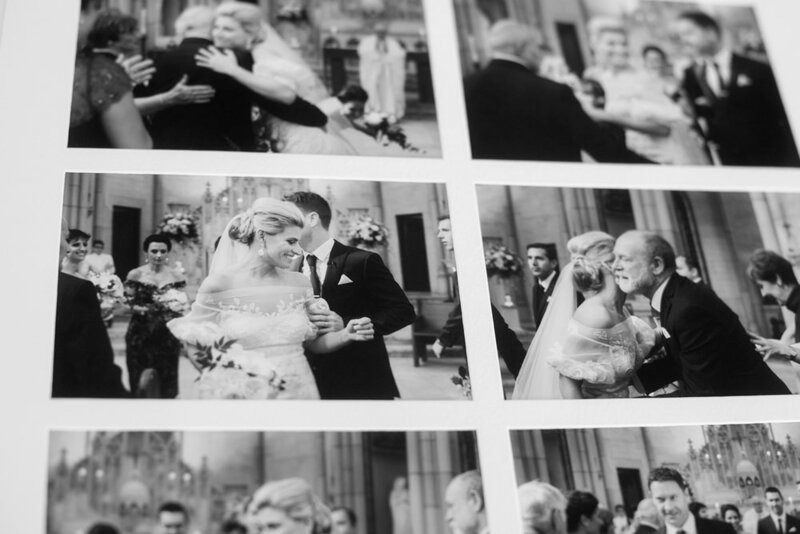 Every album is custom designed, using your favourite images. Then each photograph is individually retouched by our in-house photoshop artist. How often in life do you get to order a product which is completely one-off and created just for you? So bespoke that it literally has no worth to those outside your circle and yet will become one of your most treasured possessions. Your album will be cherished now but will become even more valuable in the years to come. We imagine your grandchildren looking through your album in 40 years’ time when printed photographs of our era are a rare and precious gift.